NEWPRO is NOW HIRING a Canvassing Manager to join our SuperStar Marketing Department. You will develop and lead a team of marketers promoting all our exceptional home improvement products throughout NEWPRO serving communities - supporting a team of over 40 sales representatives. 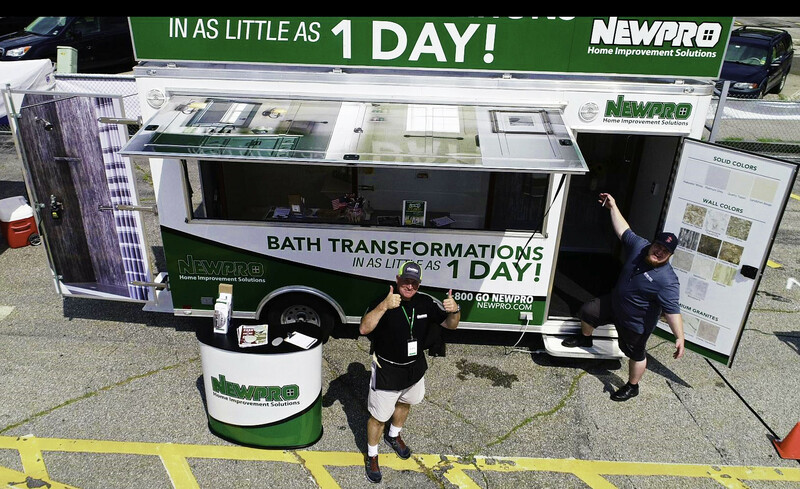 NEWPRO is three generation same family owned and operated for over 75 years with a reputation for an exceptional first class customer experience and superior performing products– including windows, doors, siding, roofing, bath replacement systems and walk-in baths. Are you an enthusiastic, hands-on, goal oriented professional? Are you looking for an opportunity to put your talent to work and be part of an amazing team? Are you athletically minded with competitive spirit? If yes, we want to talk to you! Previous canvassing, field marketing or related experience required. Compensation is a combination of base salary (commensurate with experience) and commission. We offer medical, dental, short term disability, long term disability, life insurance, 401k, FSA and a generous Paid Time Off package.